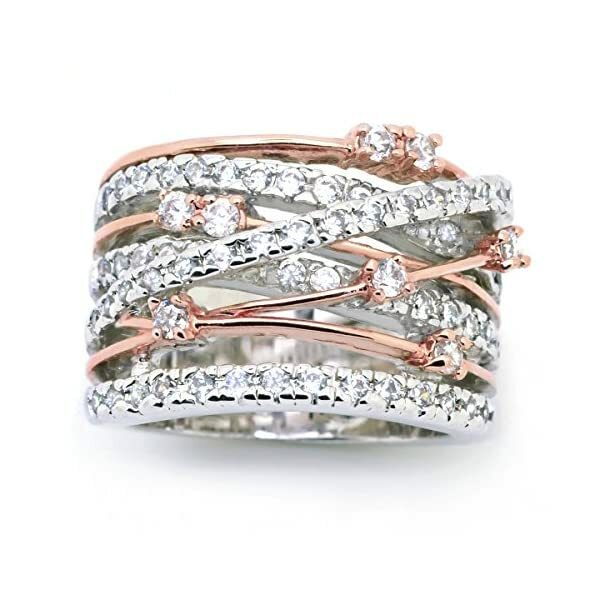 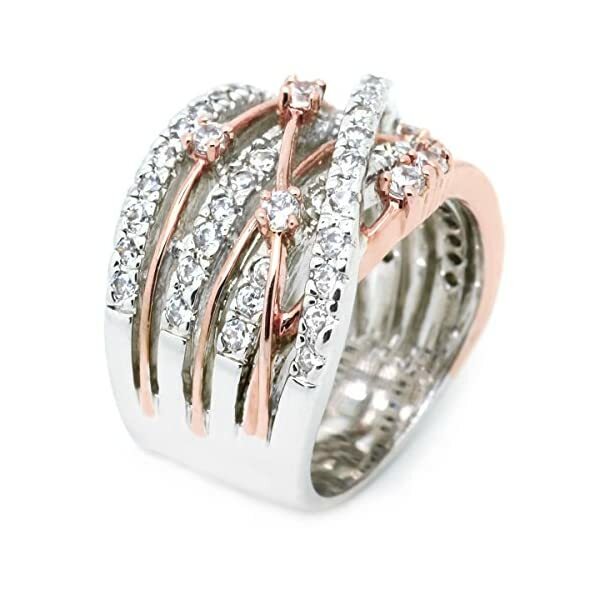 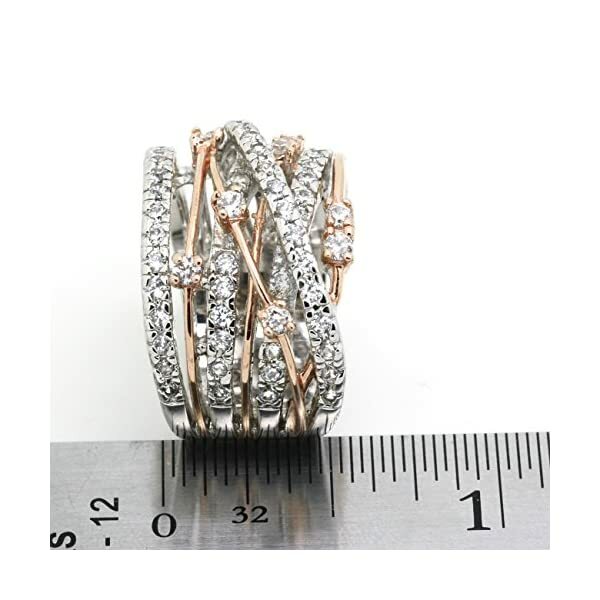 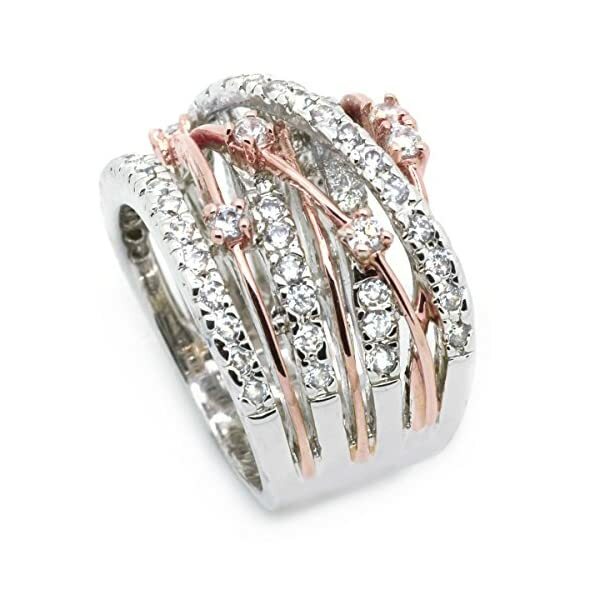 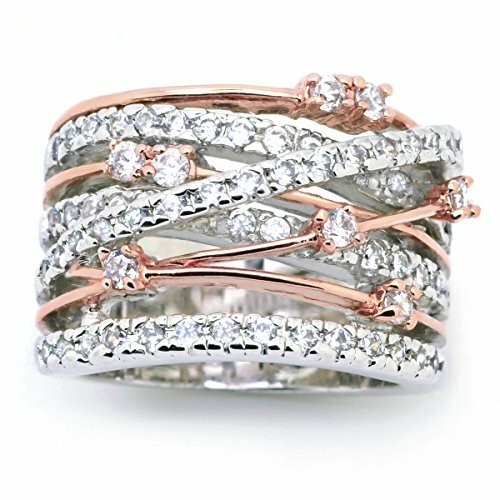 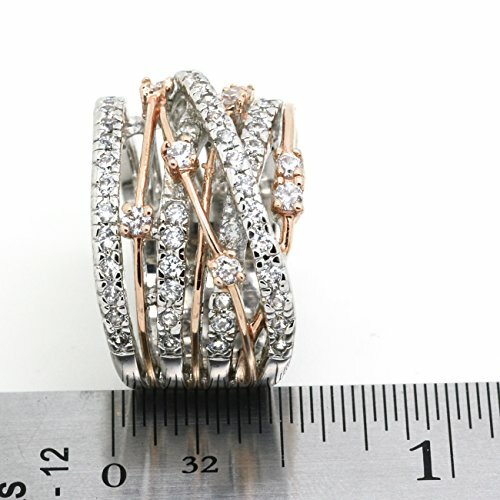 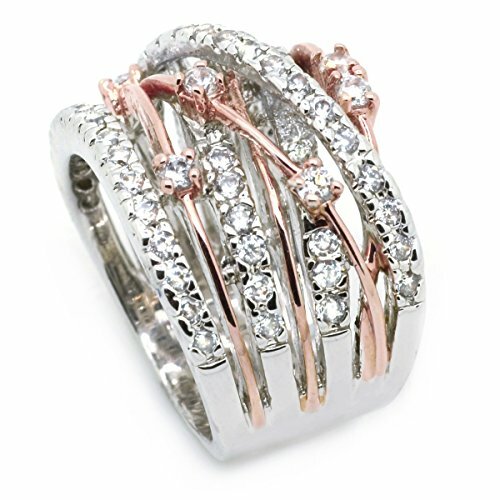 This fancy Remark ring is made from rose gold plated brass and is featuring a crossover design. 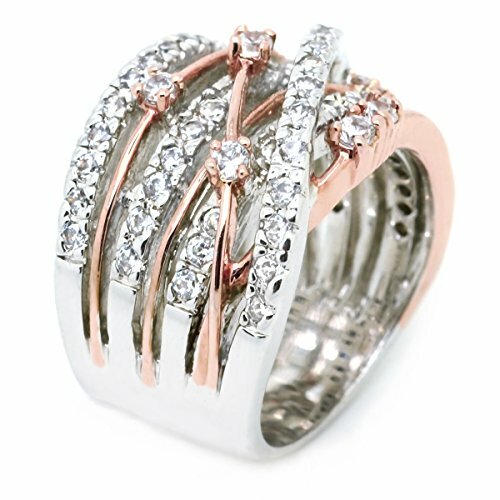 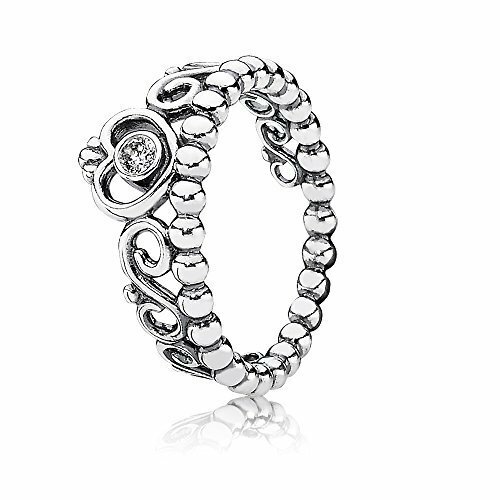 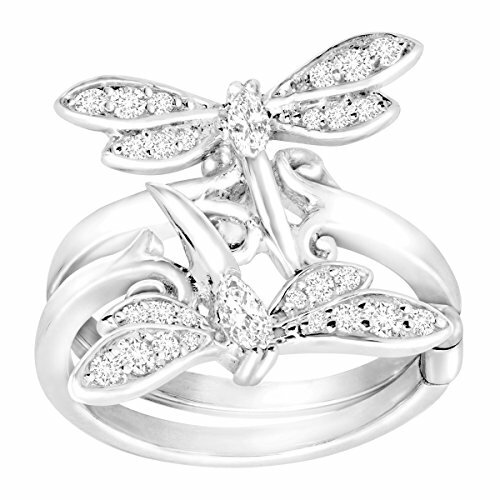 Dazzling CZ stones are set all around the ring for final sparkle. 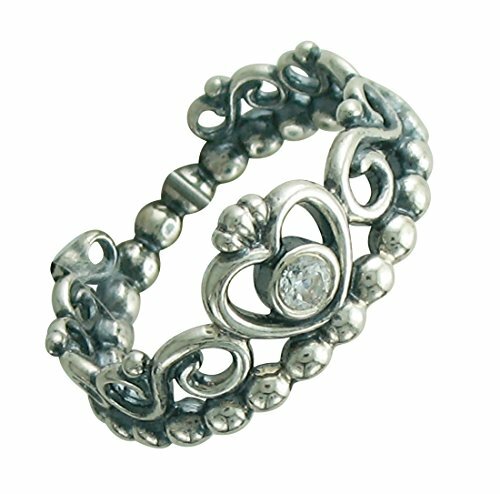 This way ring will make the easiest selection on your special anyone for Valentine’s gift, Christmas gift, Mothers day gift, Birthday gift, Anniversary Gift, or Bridal birthday party gifts.